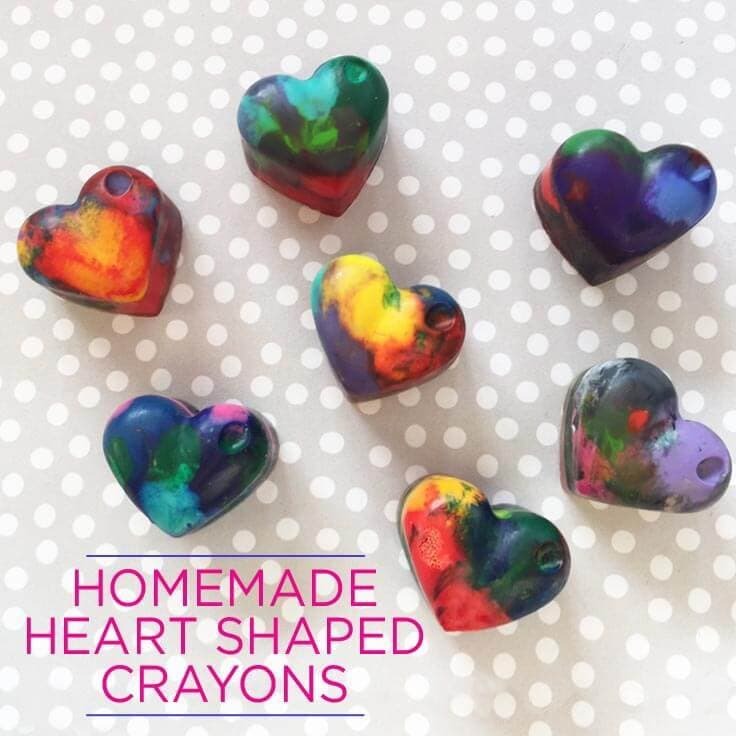 Homemade heart shaped crayons are an easy and fun craft that’s perfect for Valentine’s Day – or anytime of the year. 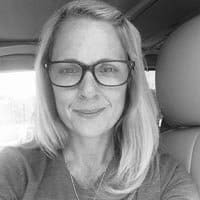 Hi everyone – it’s Lori from Greco Design Company. This is such a great project to do with your kids – or for your kids. 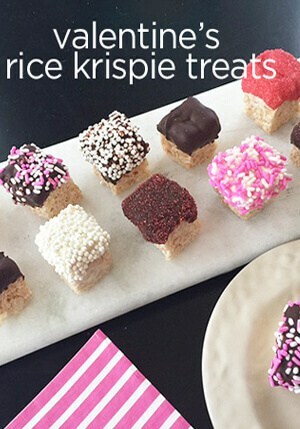 They can even make them for their classmates and friends as a nice alternative to all that Valentine’s candy they’ll be getting. 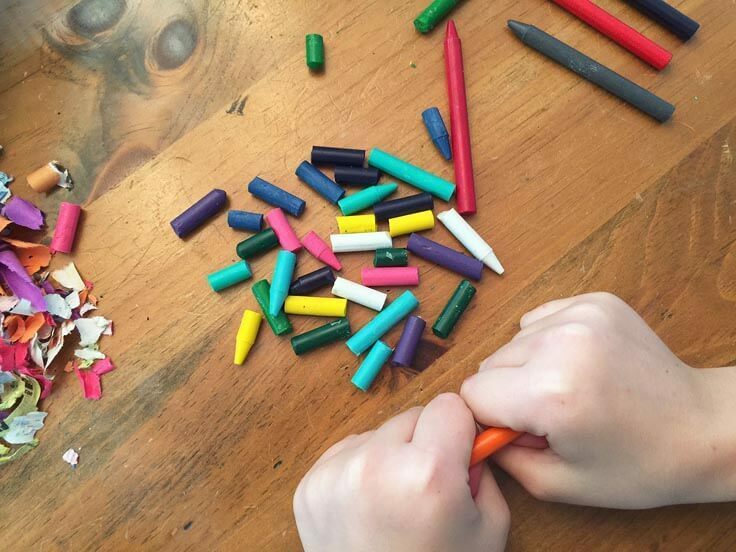 These crayons are not only fun to make but they’re fun to use too. The mix of colors creates some unique and colorful designs and you’ll love them. 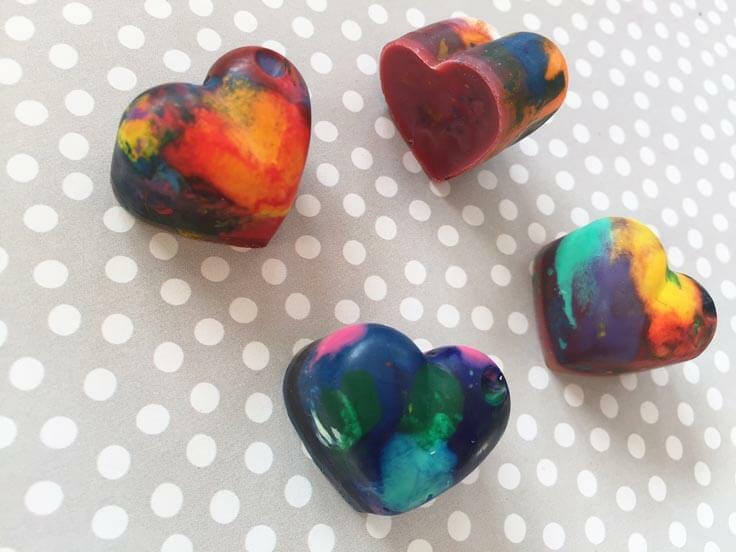 We made heart shaped crayons but you can make them in any shape you want! First, gather your crayons and remove the wrappers. 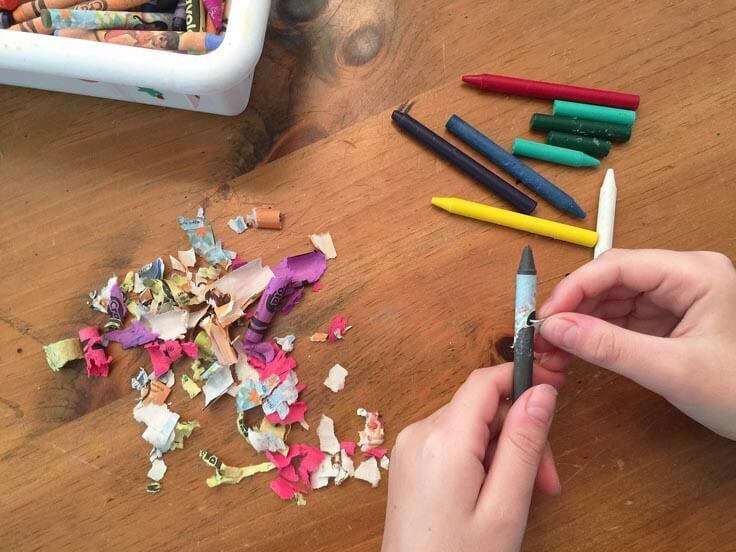 This is a great way to recycle those old and broken crayons. Afrer all the wrappers are removed, break your crayons into small pieces. We wanted our crayons to be multi-colored but if you want yours more monochromatic, you can separate them into color groups. 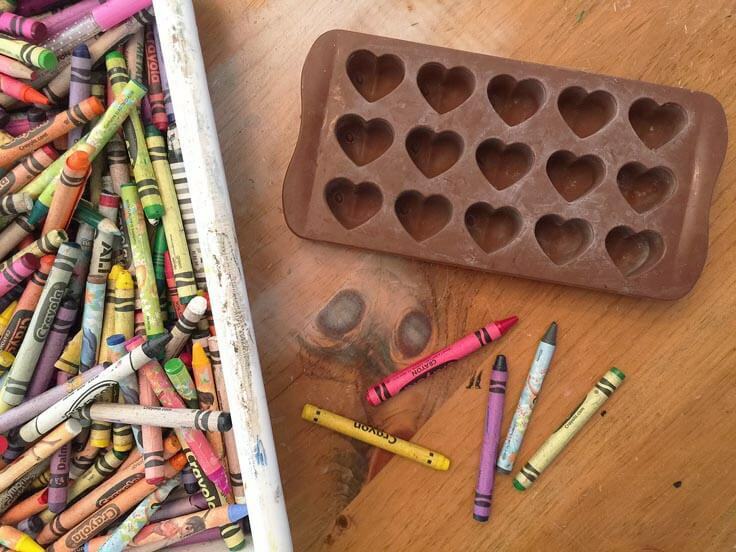 Place your silicone mold on a cookie sheet and fill each heart shape to the top with a mixture of your crayon pieces. Be sure to fill them completely. Bake in the oven for about 10 minutes at 250 degrees. After 10 minutes, check your crayons. 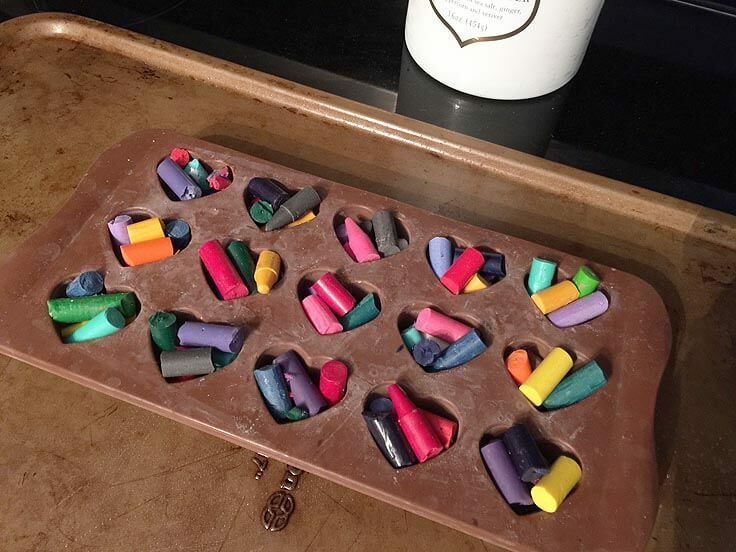 As the crayons melt, they’ll fill the mold and you may need to add a few more pieces. Add the pieces carefully and continue to bake until they’re fully melted. Remove them from the oven and let them cool completely. 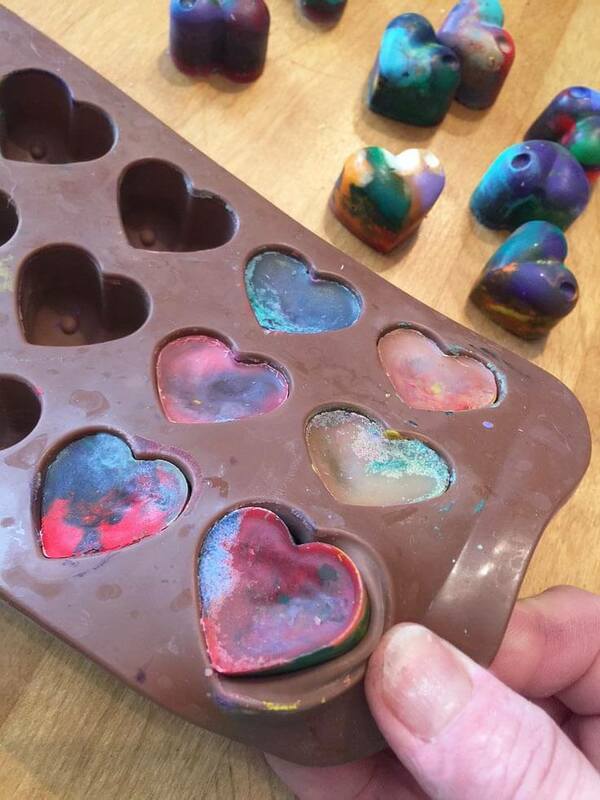 After they’re cool, remove your new heart shaped crayons from the mold. 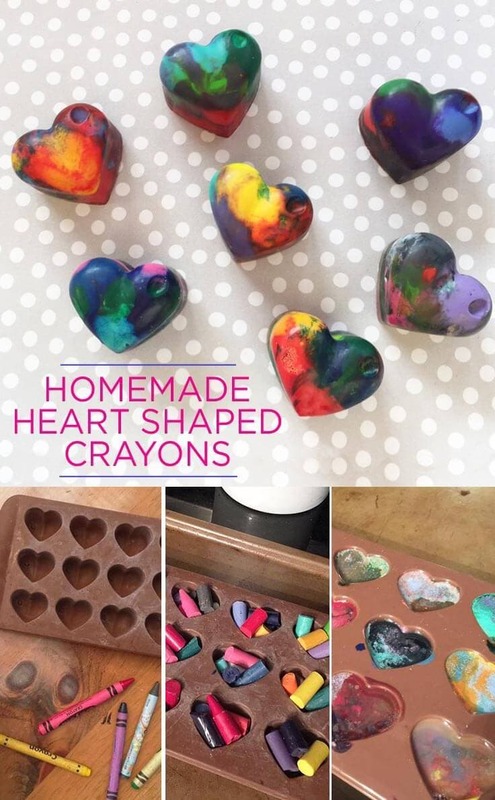 Now you have your own homemade heart shaped crayons! 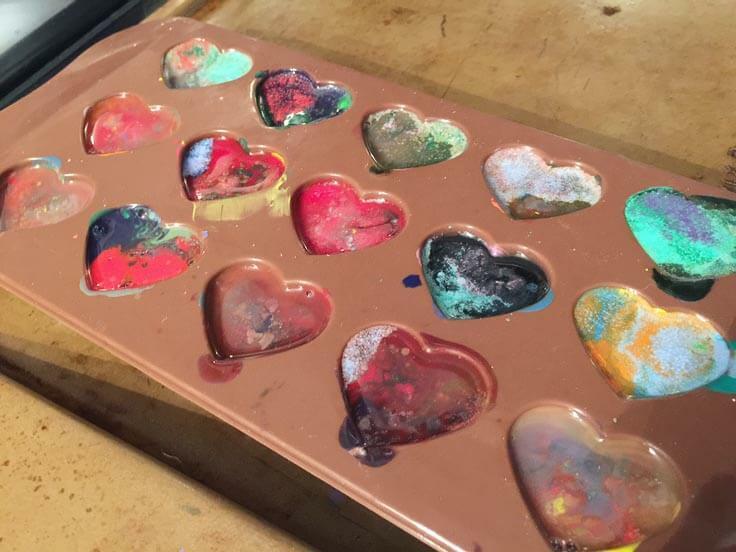 Give them to your favorite valentines or keep them for yourself and have fun creating colorful designs. 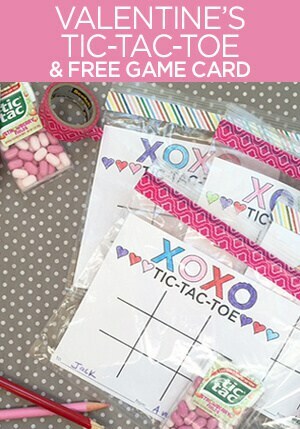 If you’re looking for more cute non-candy Valentine’s, check out these A-Maze-ing Free Printable Cards for Kids! I love this idea so much that I featured it on my own site! Thank you for sharing! Awesome! 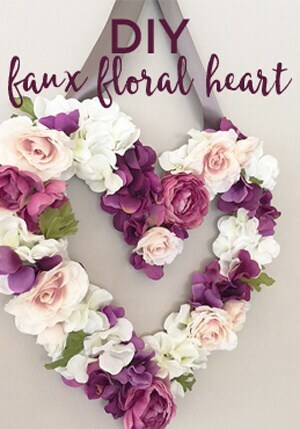 Thank you so much for including this idea in your fantastic round-up of Valentine’s Day activities, Heather. We’re thrilled you liked it and that you took the time to come back and let us know about the feature. We’ll be sure to share your post on Pinterest.